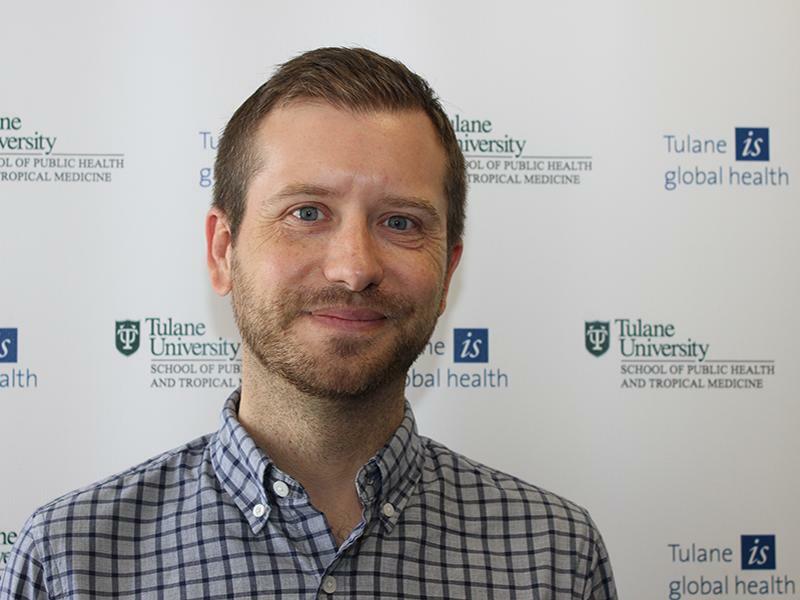 Kevin Callison, Ph.D., is an assistant professor in the Department of Global Health Management and Policy at the Tulane School of Public Health and Tropical Medicine. He is jointly appointed in the Murphy Institute. Callison's research focus includes issues related to health care use, health insurance markets, and policy evaluation. His work also extends to analyses of health determinants and substance abuse.